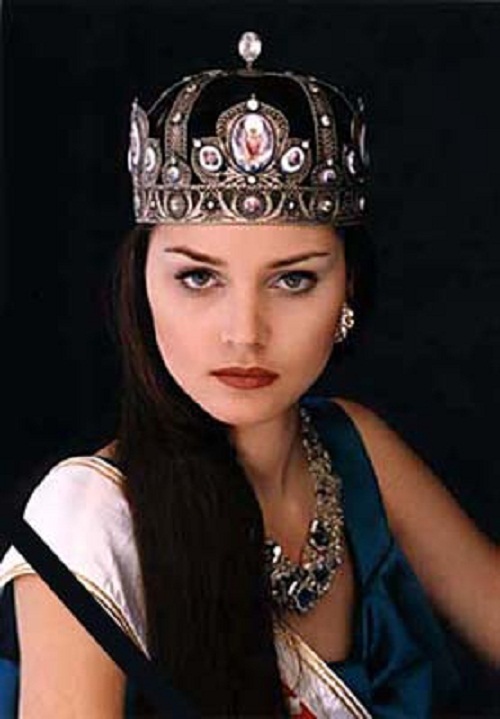 Miss Russia Alexandra Petrova 1980-2000. She was an exceptionally beautiful model, and in addition to her main title of the winner of Miss Russia 1996, was the winner of other beauty contests. Alexandra Petrova, born on September 18, 1980 in Cheboksary, tragically died on September 16, 2000, in her native city. In 1996, the final of the national contest “Miss Russia” was broadcast live on the channel “Russia” on 14 December. The first time it was held outside the capital — in Veliky Novgorod. Of all the 40 participants – winners of the regional rounds, 16-year-old Sasha Petrova was recognized the most beautiful. 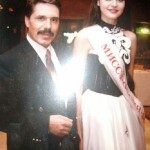 In July 1997, Alexandra Petrova was recognized as the best international model at the Miss Model international, which was attended by representatives from 53 countries. 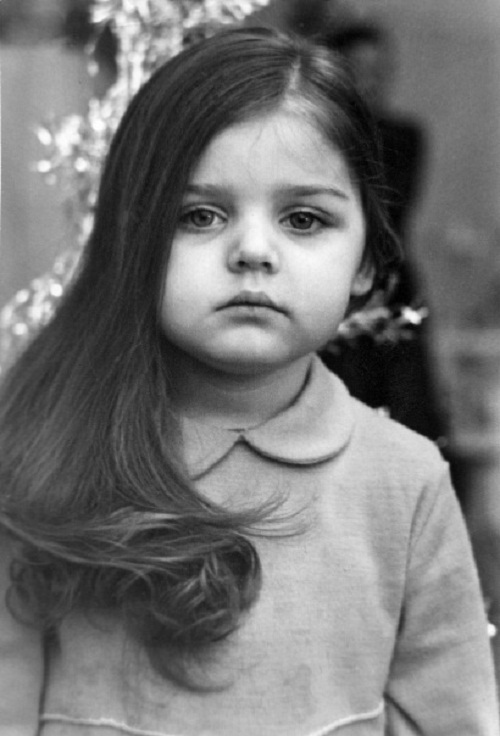 In the same 1997, Alexandra Petrova participated in numerous TV programs, show programs, presentations, and has worked as a photo model. For just one year, Sasha has visited many countries, and took part in three international beauty pageants. To the title “Miss Russia” she added a gold medal at the World Championship of Arts, and even has received a job offer in Hollywood. Alexandra Petrova, Miss Russia 1999 competes in her choice of evening gown as the preliminary competition is underway May 21, 1999. Alexandra, a 18 years old, standing 5′ 11″ tall with green eyes, and brown hair may be one of the outstanding individuals selected for the finals Wednesday night. The Universe Centre, Chaguaramas, Trinidad and Tobago, West Indies. Alexandra Petrova received a serious offer from the international modeling agency Ford Model, but with the condition that she lose weight, learn English and make a short cut. She did not accept the proposal. Despite the varied and enticing invitations from foreign agencies, she remained in her hometown. September 16, 2000 Alexandra was killed in Cheboksary by one shot in the head 2 days before her 20th birthday. Along with her were shot dead two entrepreneurs, in the apartment of one of them.